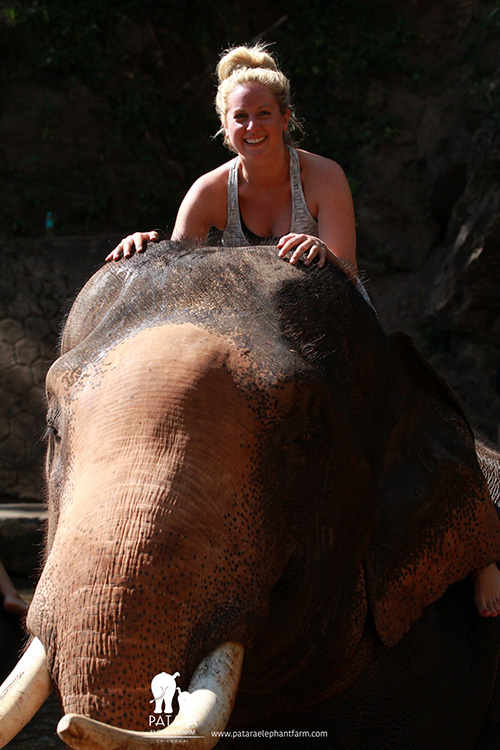 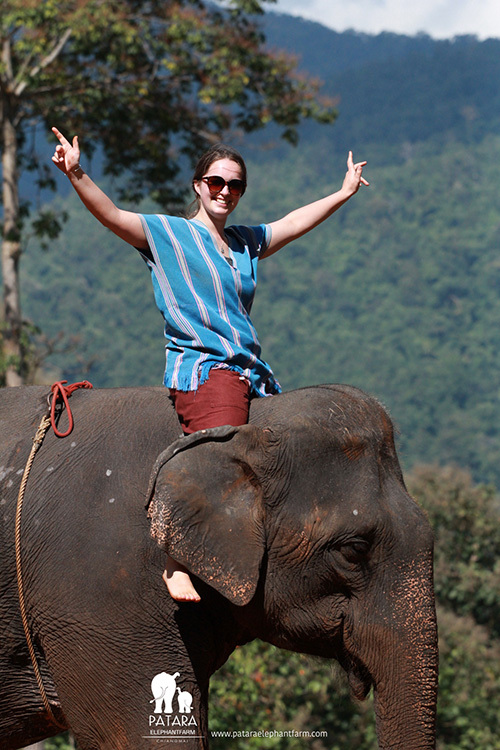 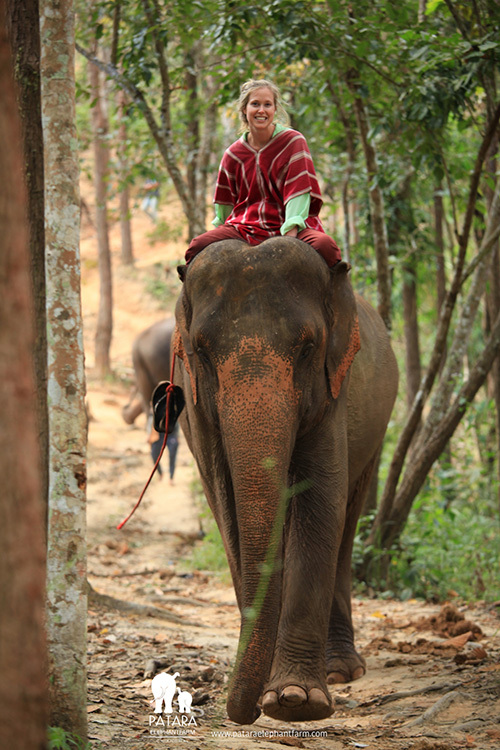 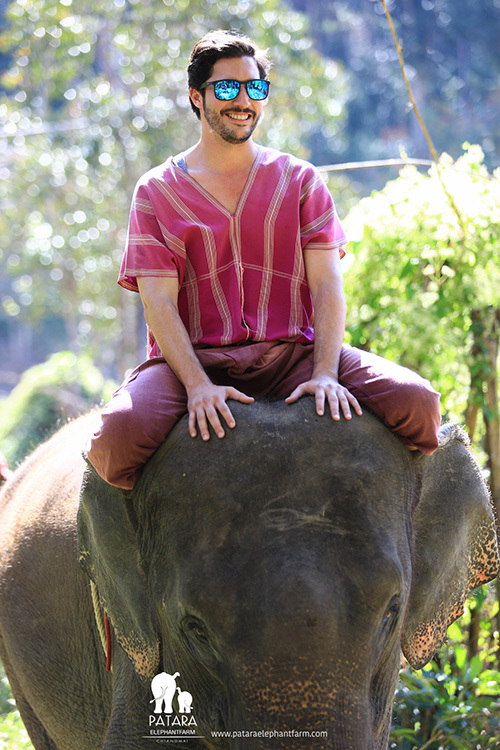 1 person with 1 elephant. 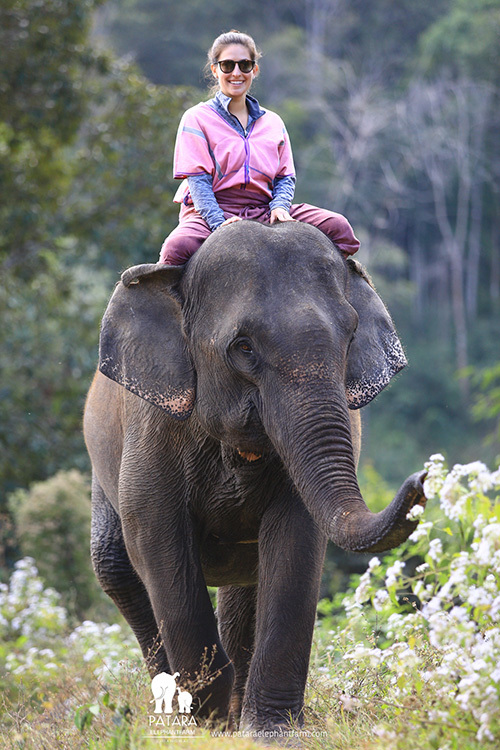 2 persons with 1 elephant (Share). 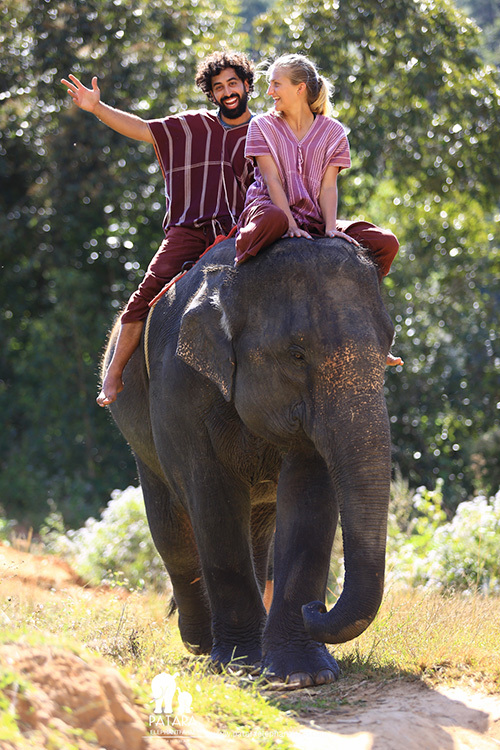 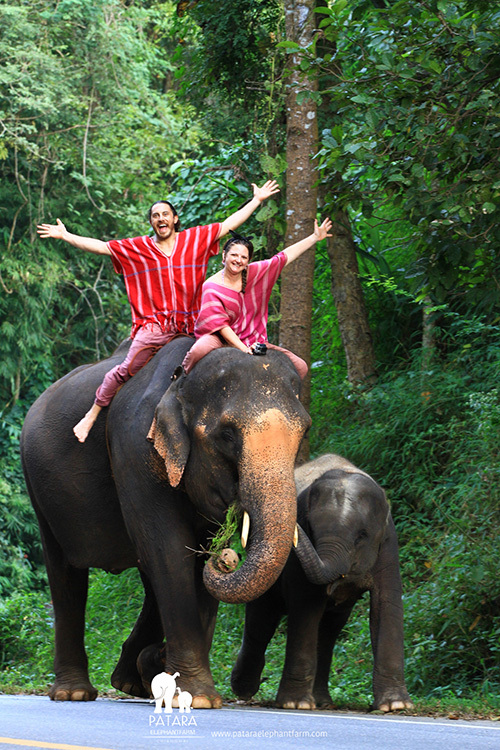 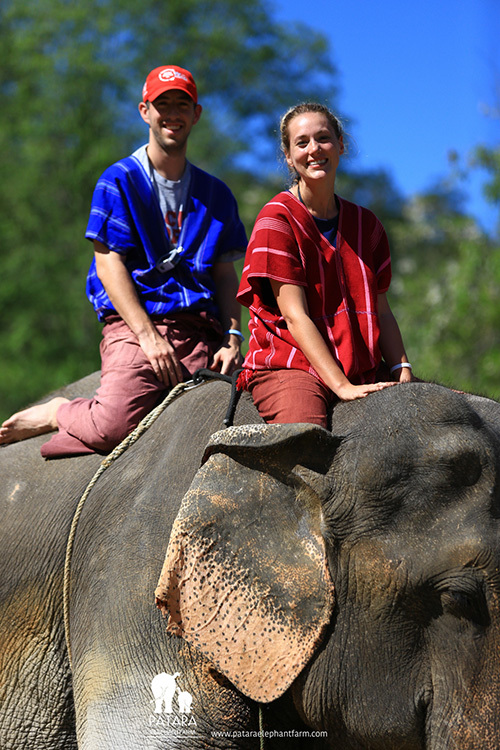 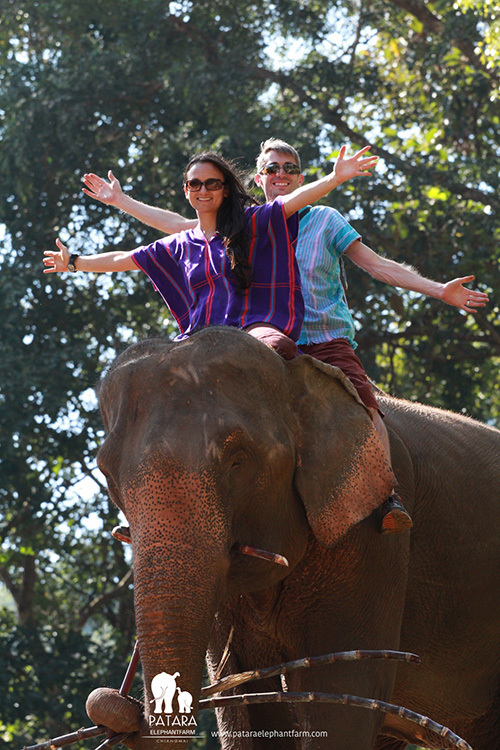 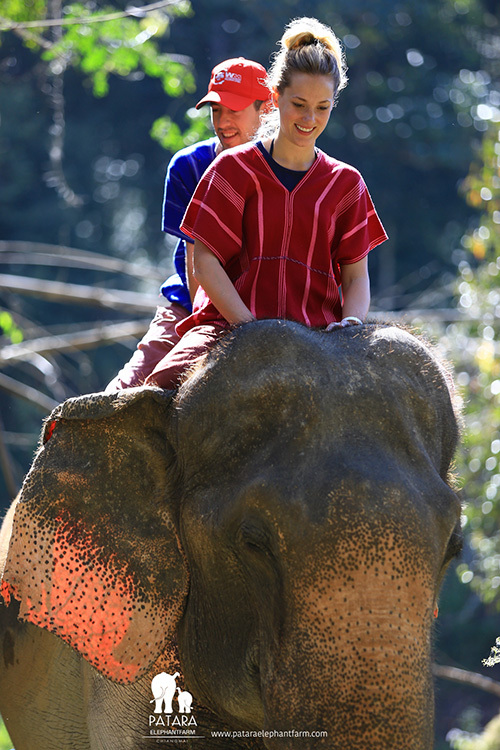 2 person with 1 elephant (Share). 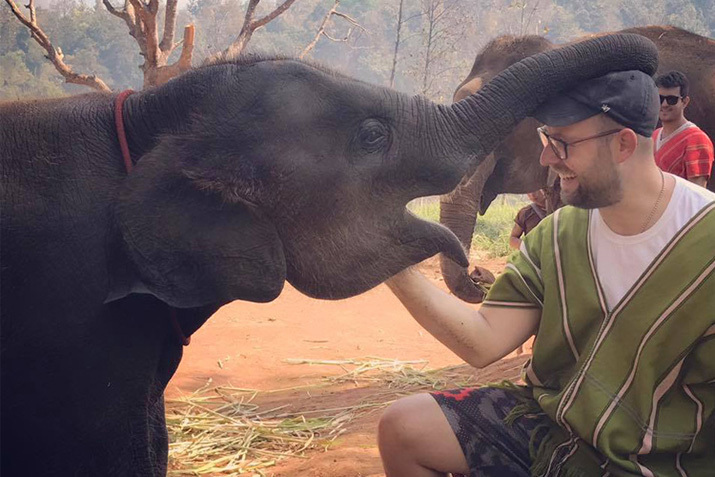 Your program is empty. 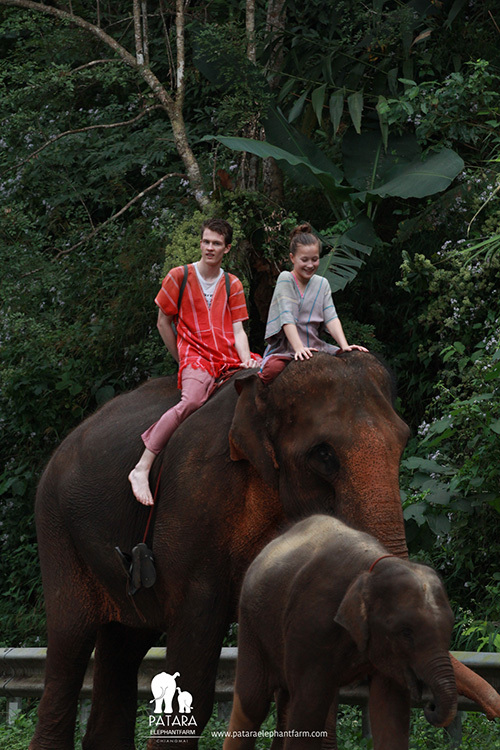 Please select program. 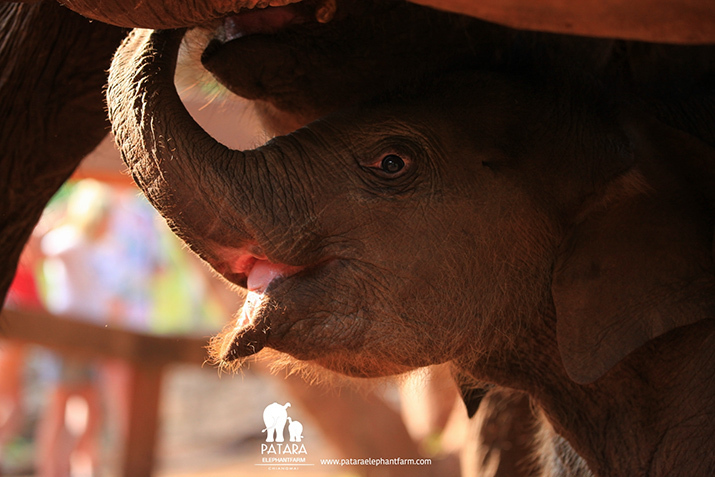 No packages of your choice. 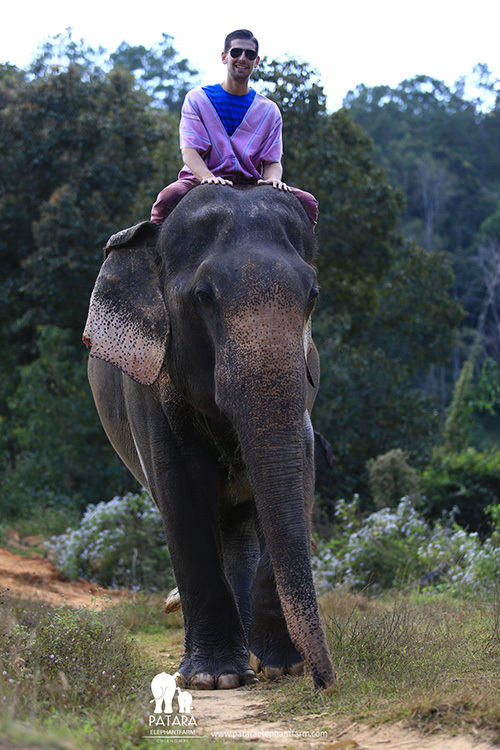 Please select your program before next step. 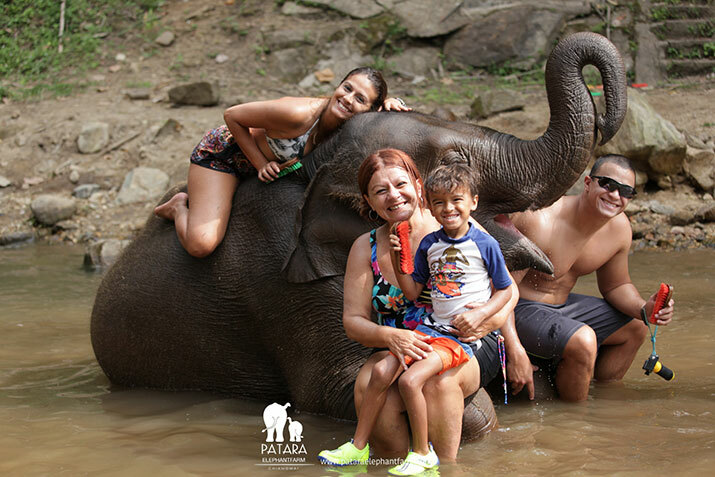 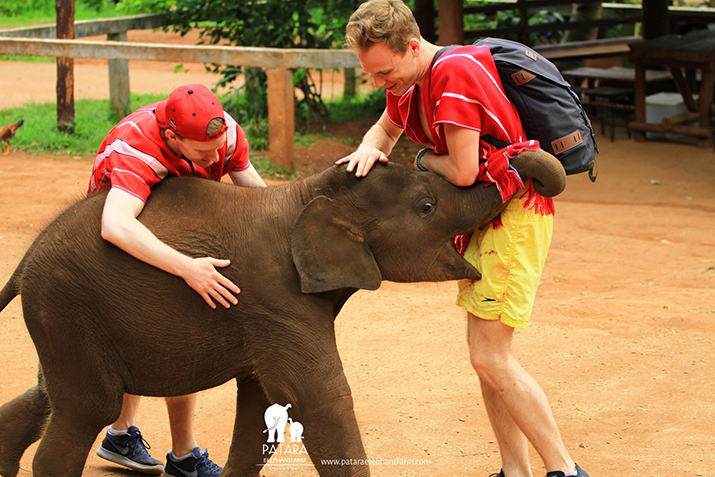 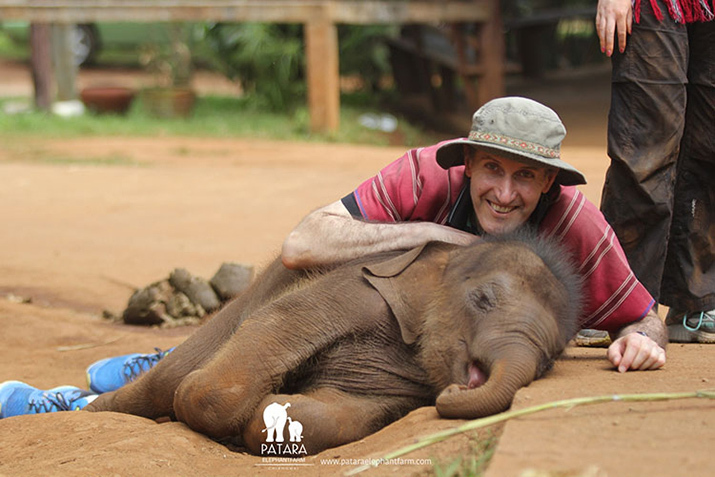 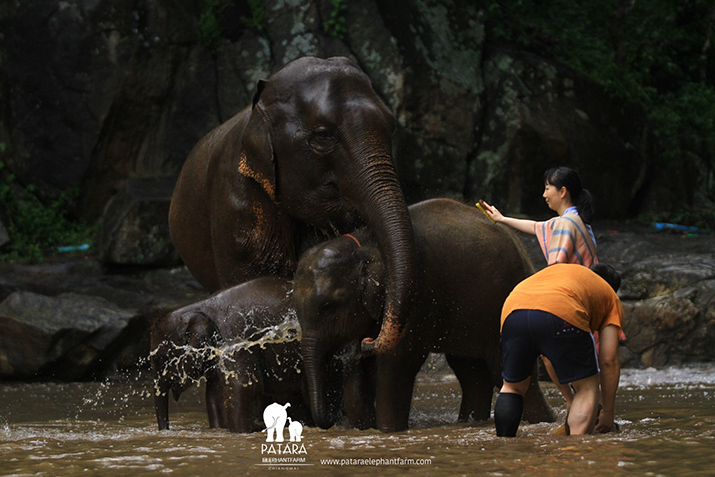 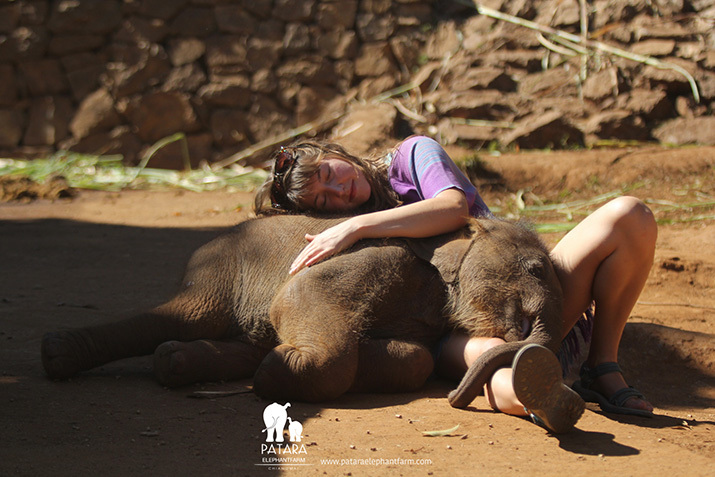 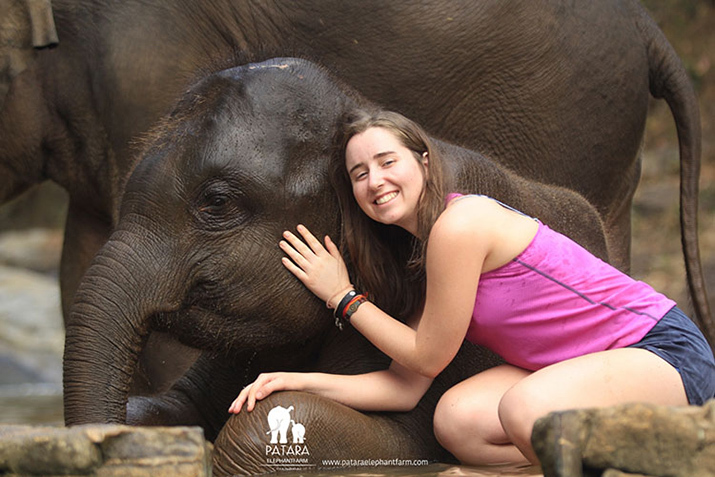 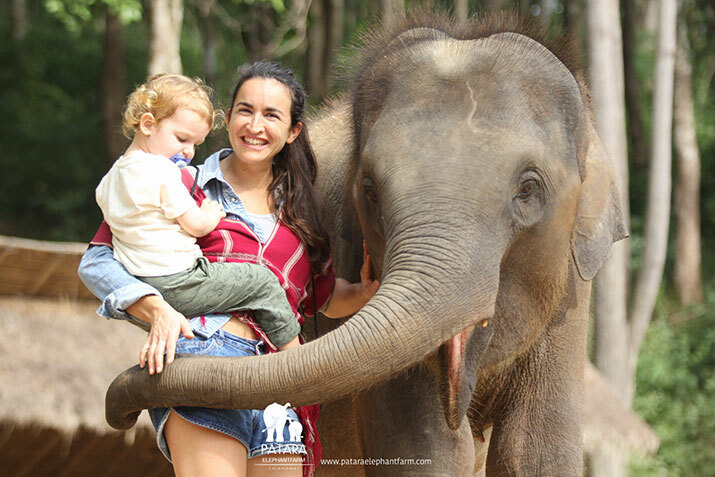 Patara Elephant Farm invites you to hands-on experience on participating, sharing responsibilities and taking care of an elephant. 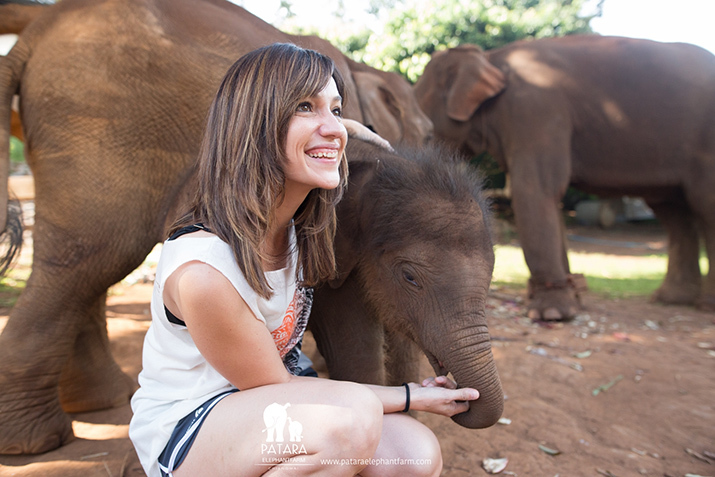 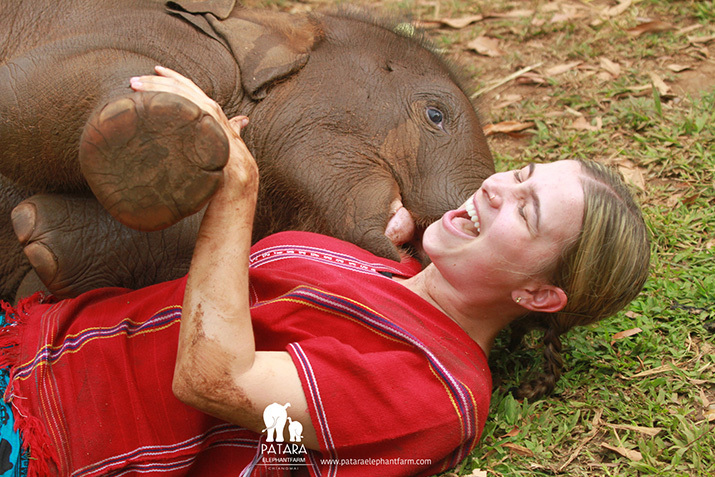 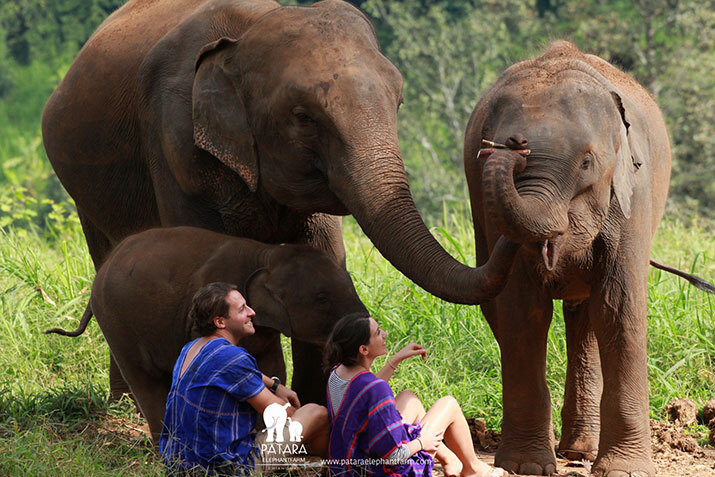 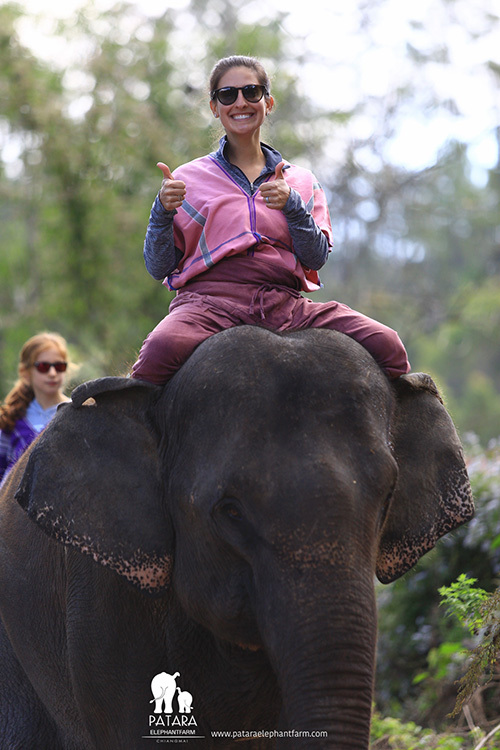 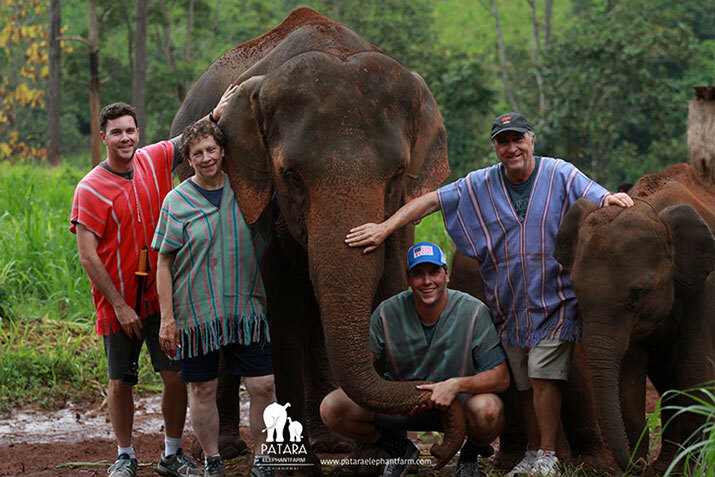 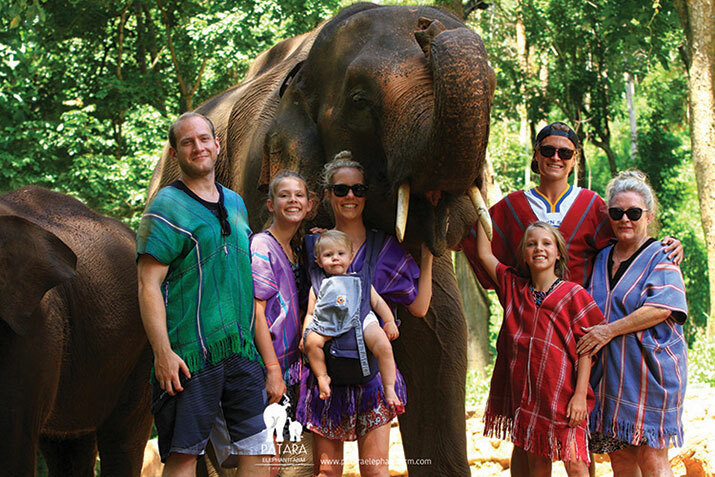 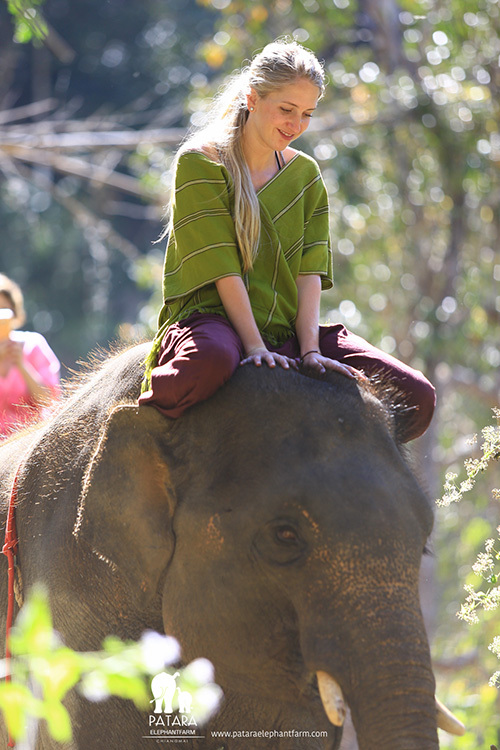 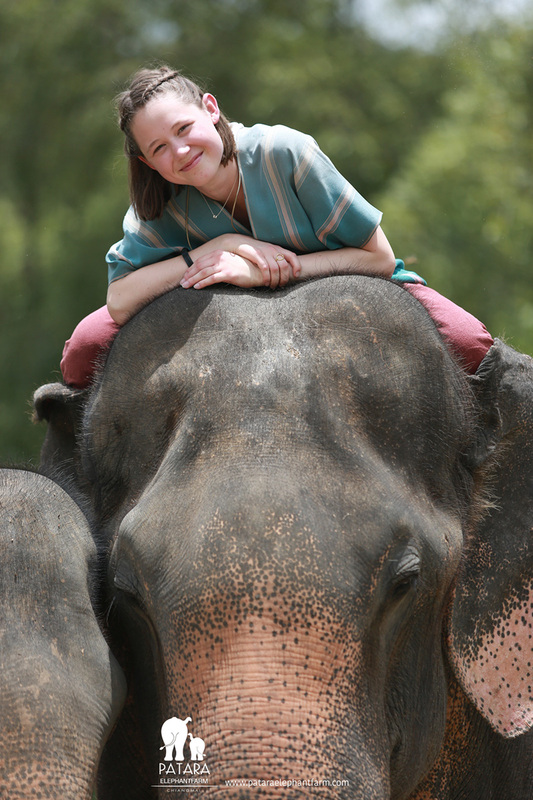 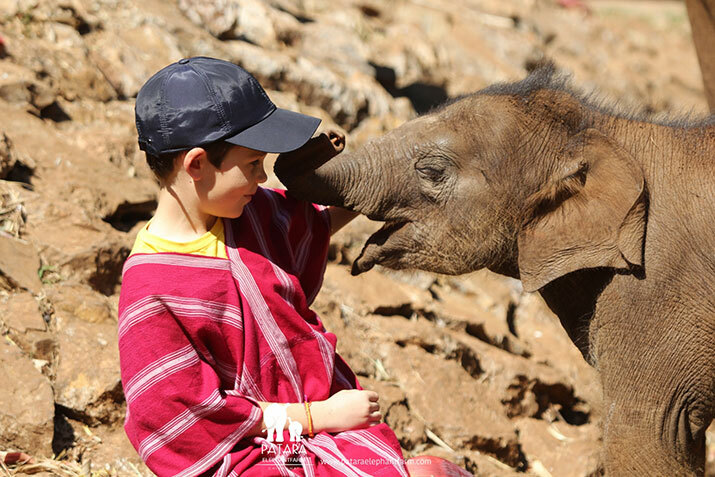 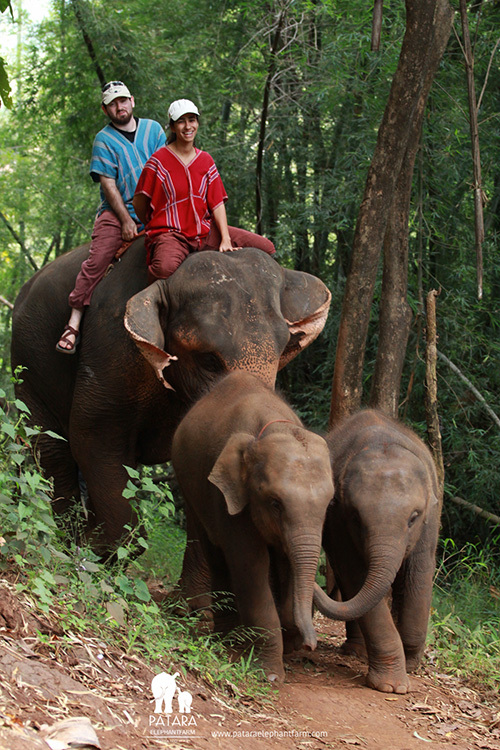 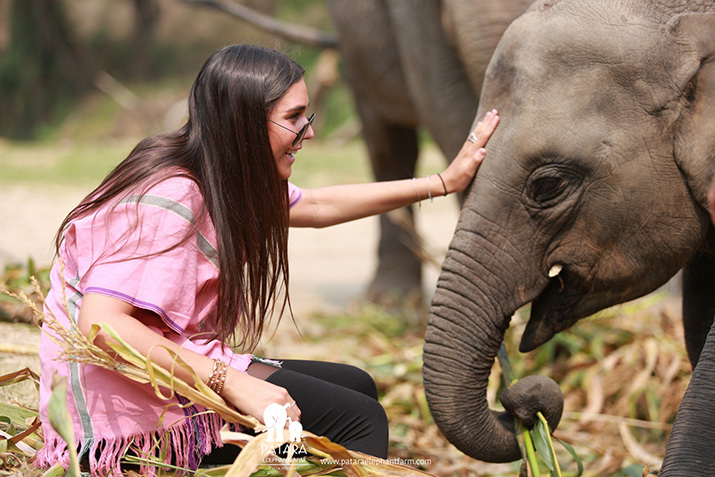 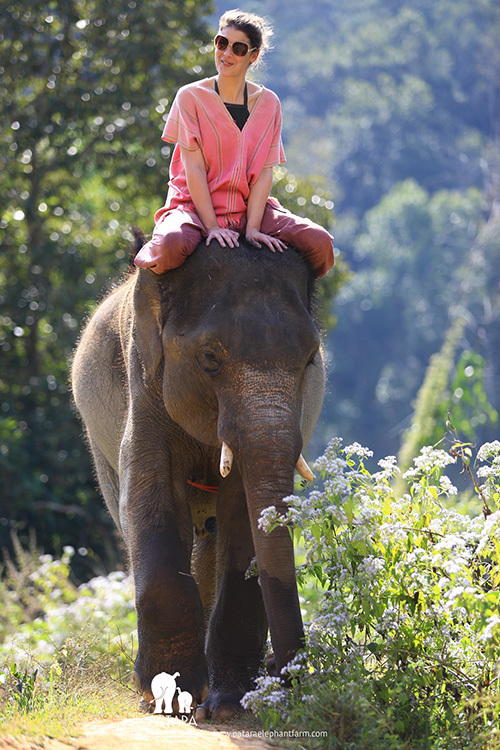 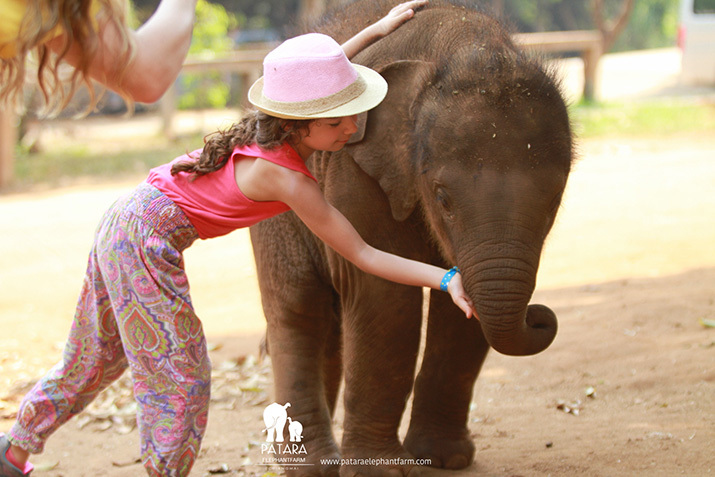 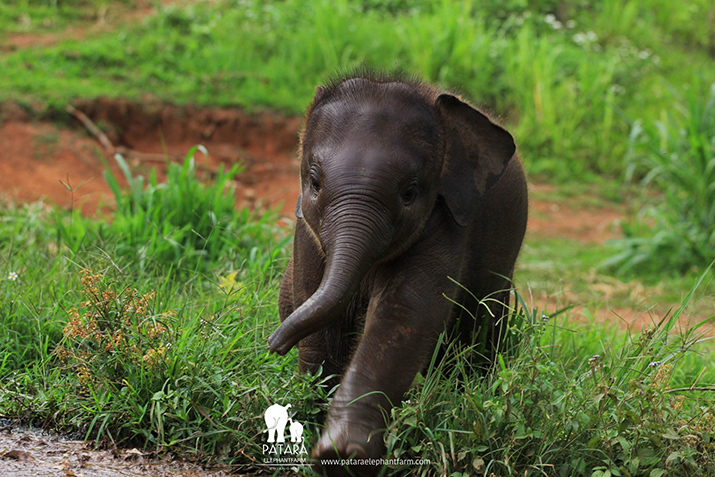 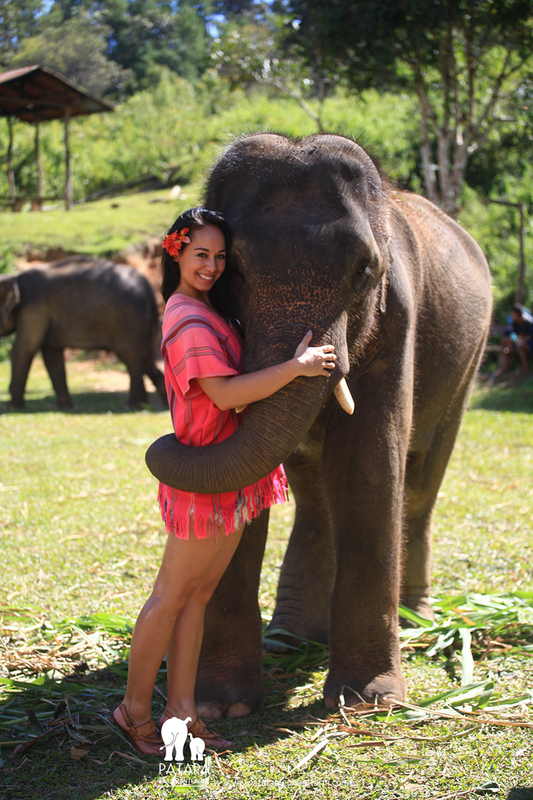 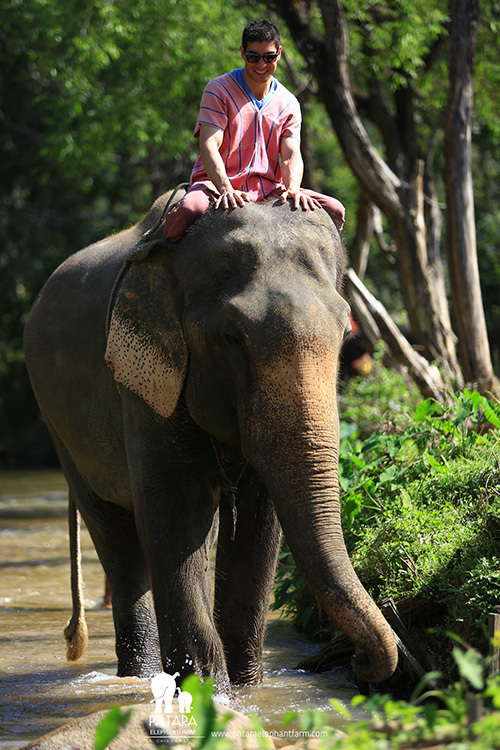 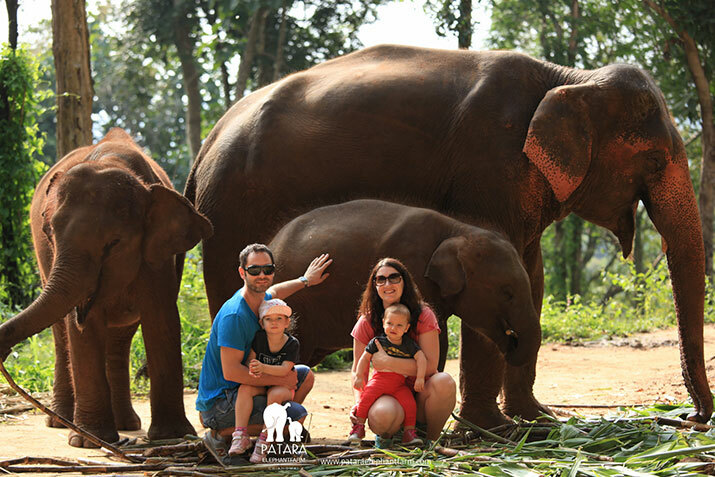 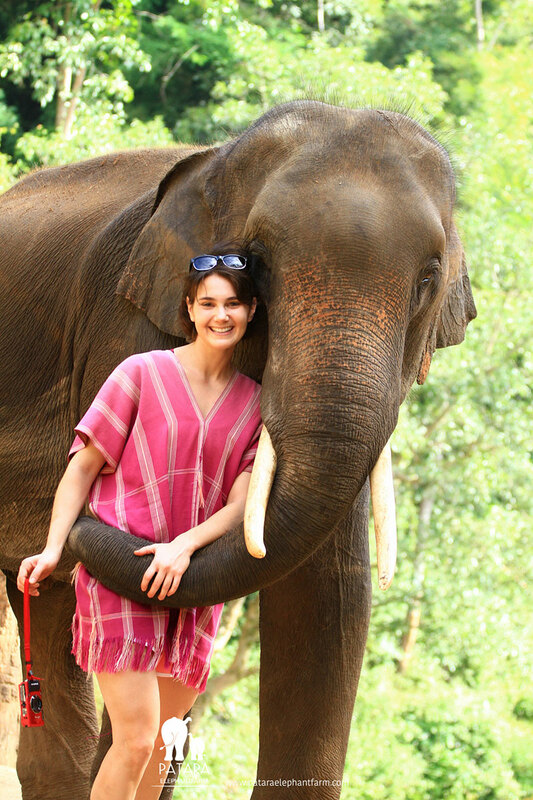 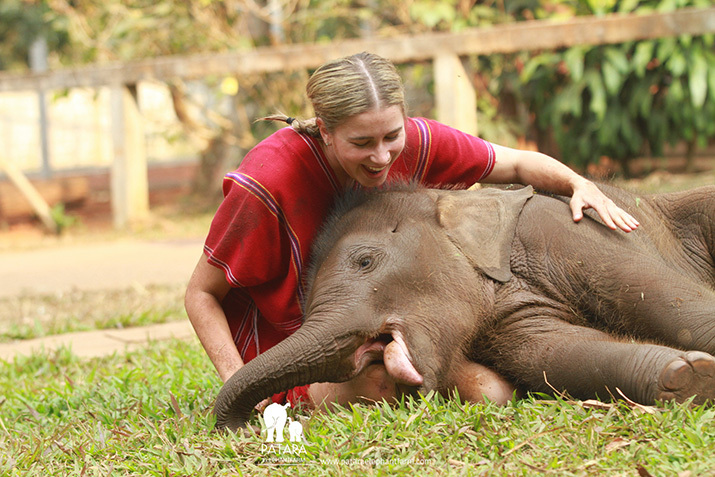 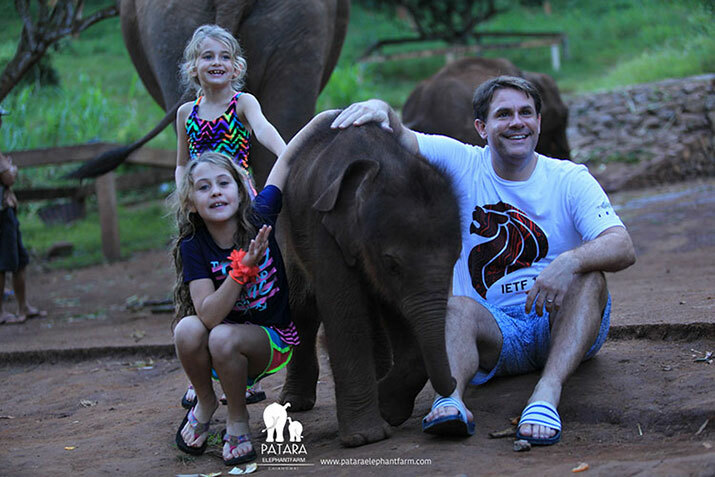 "Elephant Owner for a Day" is a special program created for everyone to learn and interact with elephants as what an owner would do daily. 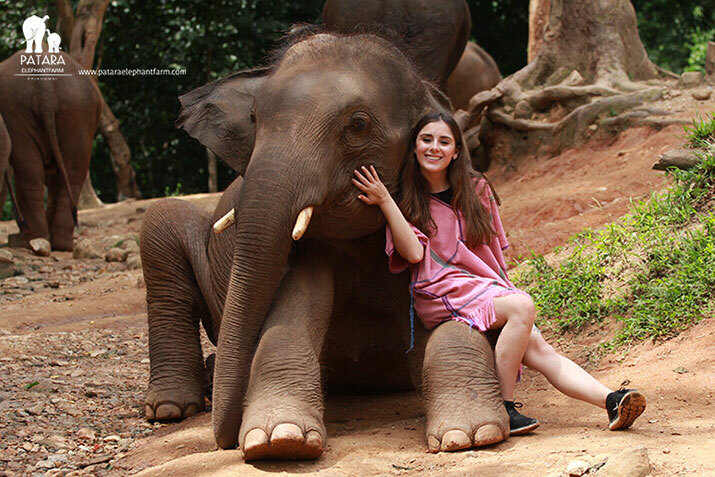 Copyright 2017 Patara Elephant Farm All Rights Reserved.